Elven more days to Christmas and I have people around me asking what to buy for Christmas regarding toys for their children or for themselves (You know who you are!). 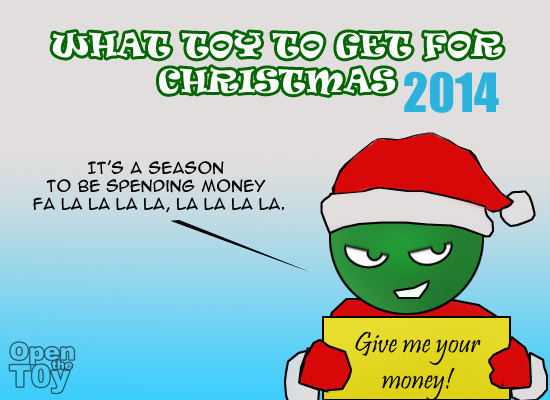 So I decided to do a post of what to buy for this Christmas 2014. OTTi: Really? You want to post this post? Yes I think this would be useful to some. OTTi: Okay whatever. Let's start with the cheaper one. 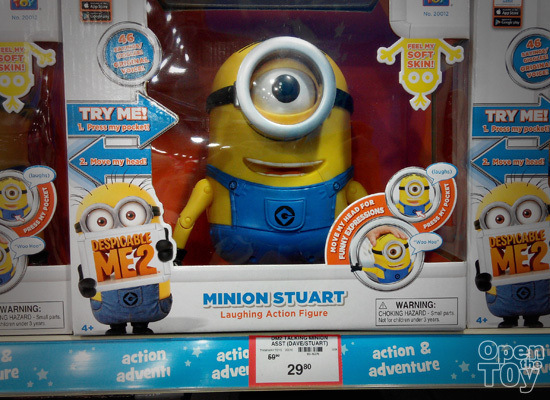 If you must know the despicable pricing of Minions in Singapore has finally came down to a more down to earth pricing. So if you are thinking to get some Minions, this is a good time to get some! Yet there is another movie coming next year. Would be the same Minions. 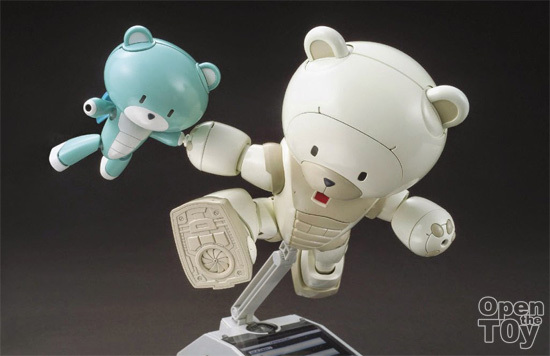 If there is one Gunpla to get girls and boy to be interested, it would be this Bearguy F.
This is a HG grade gunpla and they are cute! The best part about this would be you don't really need much painting or decal. Just assemble and it look good! A must have or good gift to received this Christmas. Pricing is SGD $30++. 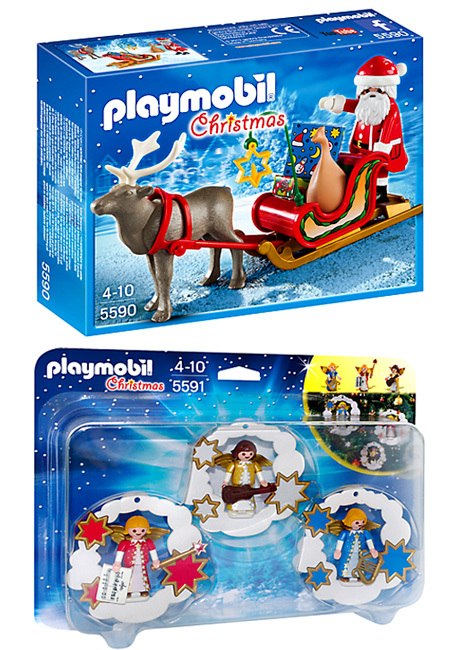 There are not much toys going around in Christmas theme and one of them which does would be Playmobil. These enduring and affordable toys would be one I recommend parents to get for their kids. Depending on how big (size of the box) you want to get, the pricing can start from just $20 to about over a hundred. The below ones are just within $50. 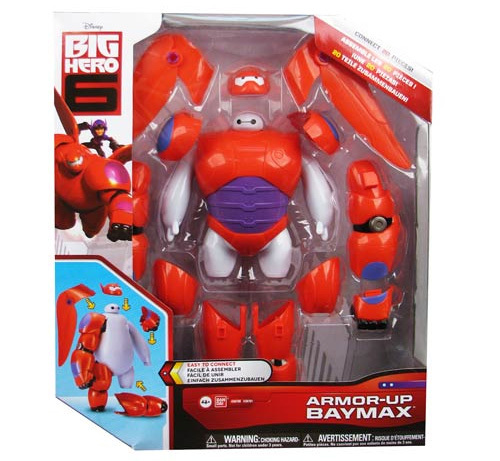 Now many into Baymax from the movie Big Hero 6 and as much fans love the movie and character, this Armor-up Baymax would be the most ideal gift for your kids. Selling around 50 SGD. Actually this toy is more to older kids as they need to assemble the parts. The force has been awaken but people just love the old episode IV to VI. 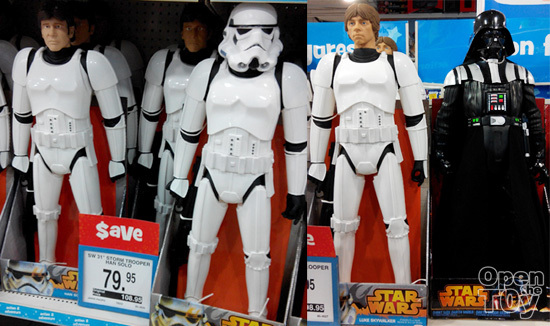 Now it is a good time to get these big fellas for collectors who have room to display. It's 31 inches and selling for $79.95!! OTTi: That pricing for such big figure is totally worth it! Some smaller figure already selling at $80.00! Indeed but you must have lot of room to display these figures. This year Christmas, you will be still having the movie version from Michael bay if your parent still want to buy Transformers for you. So I guess and hope they will get these box set for you to play. 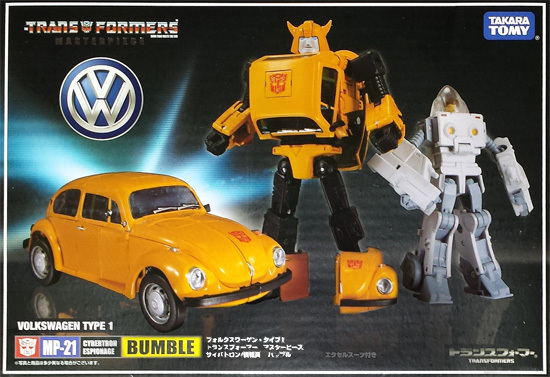 For old school collectors, The classic Bumblebee is here too! OTTi: Who want the old car? 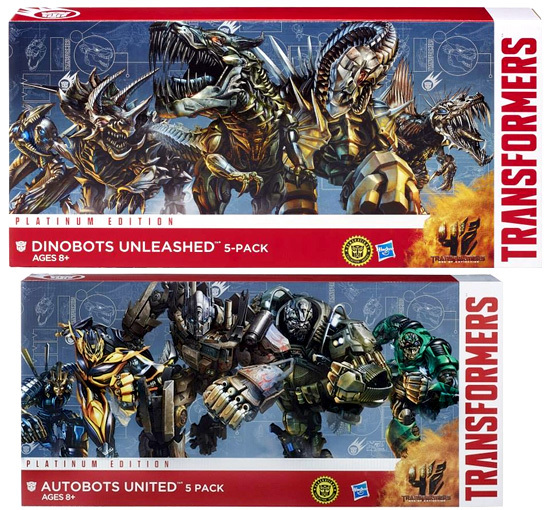 Dinobot rulez! A good type of toys that most just follow the instruction to build the same toy even thought you were told be creative. 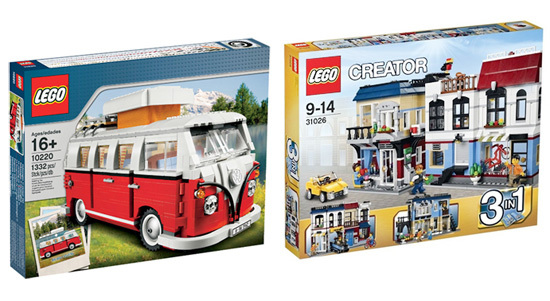 Nonetheless they are only at around certain price range of hundreds and if you intend to get some good toy within that good pricing, I would recommend the Volkswagen campers and the Creator bike shop. These are recommend only for older kids like above 10 years old. OTTi: Actually people just buy to built exact toys and will not use it to build another type. 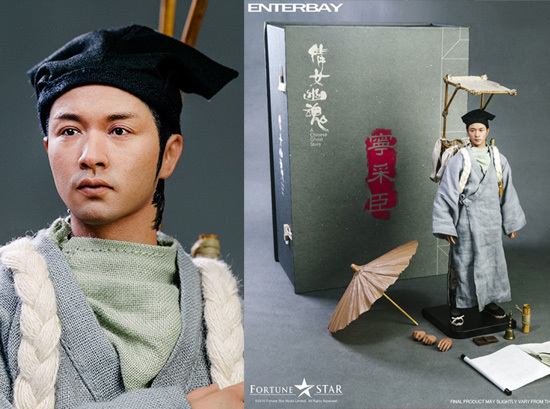 Now we are moving up the pricing to even above SGD $200 and in the world of 1/6, I recommend this figure from famous Chinese movie by Enterbay, A Chinese Ghost Story of the late Lesile Cheung. The likeness of this figure is amazing! OTTi: Some people said don't buy figure of people who passed away. If base of this saying, does that apply to those collector who got those movie character like terminator, The Avengers now and when those actor or actress passed away, the collector need to throw away too? 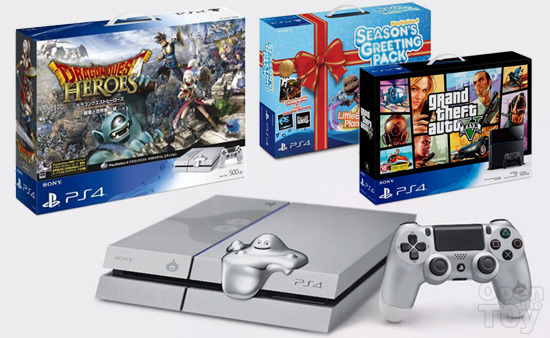 The price of PS4 is getting lower to around SGD$600 and around holiday season there are many good offers. Since there are not much other game console in contest, it kind of make this playstation a default choice. That being said, there are only certain good titles and the games are rather limited as many of which are converted PS3 title to PS4 so those players who upgrade from PS3 to PS4 would spend the same money to buy the same game on PS4. OTTi: What? That does not make sense! Do people really do that? Not all but unfortunately some do. So that conclude this post for what to get for this Christmas. OTTi: Wait a minutes, isn't these toys choices actually your own wishlist? So here are my recommendation and if you have better suggestion, do share in our comment!